The Techrix is a Global Tech & Hacker News Media and Information Platform providing the reach of global cyber threat news and the depth of Cyber Security updates, presenting 24/7 hacker news coverage and analysis on the Gadgets, Tools, Hackers Trends, Technologies & advanced tutorial on Cyber Security. 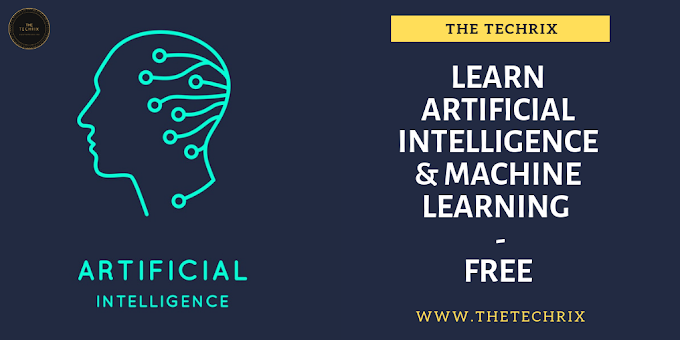 The very reason for our existence is to help People Stay Consistent in this Regularly Changing Technology Trends by providing them with the Latest and Most Significant updates in the Simplest Form. 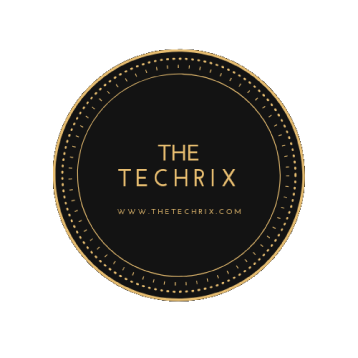 The Techrix is an aggressive initiative, started in 2018 by Swetabh Suman, to help as a sole platform presenting all Hackers News Updates and Information from across the Globe. Like & Follow our Social Pages for fast updates on Hackers News & Trends.